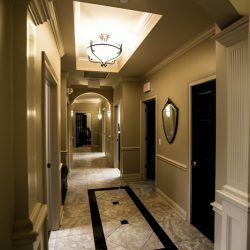 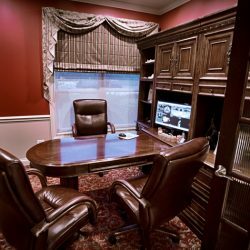 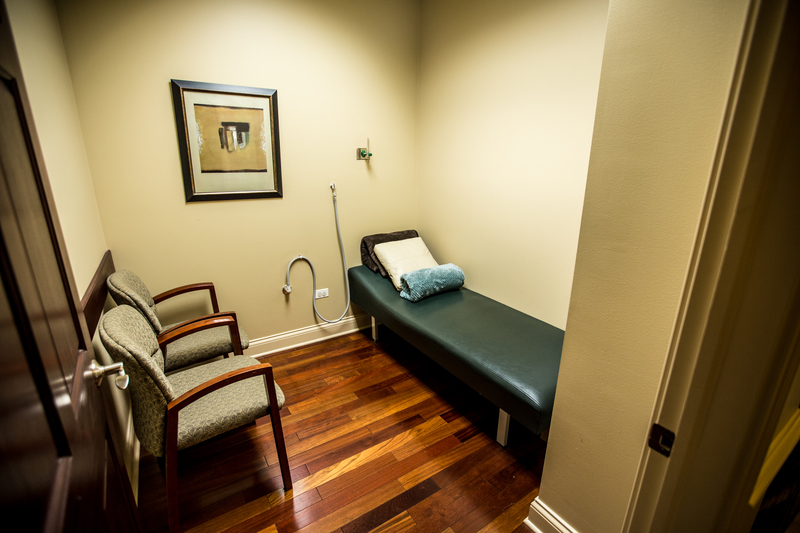 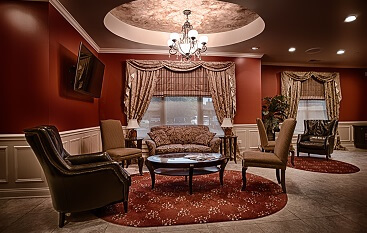 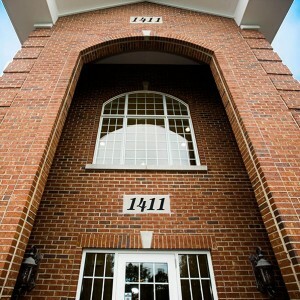 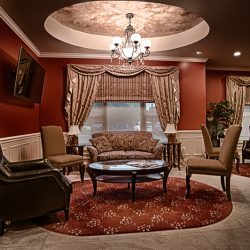 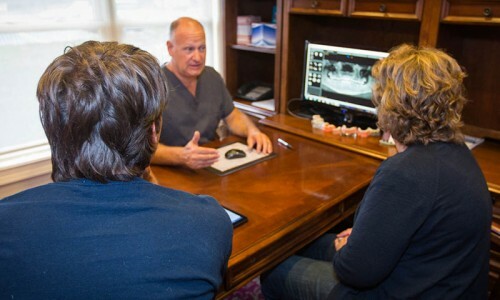 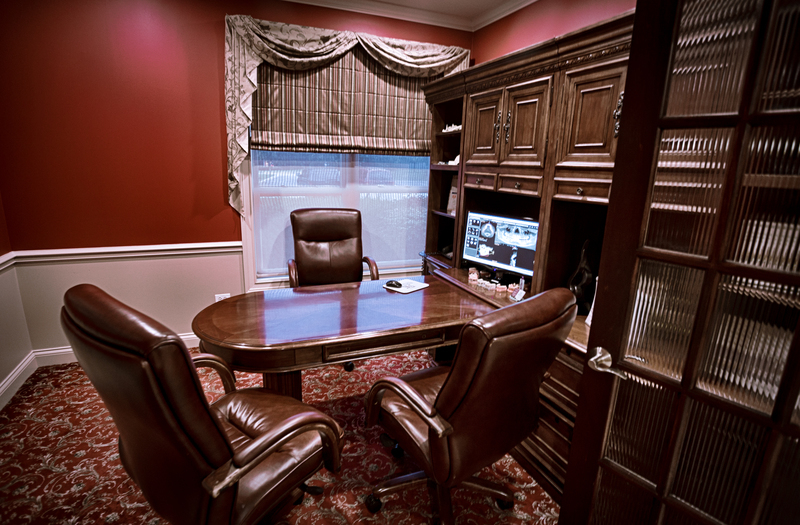 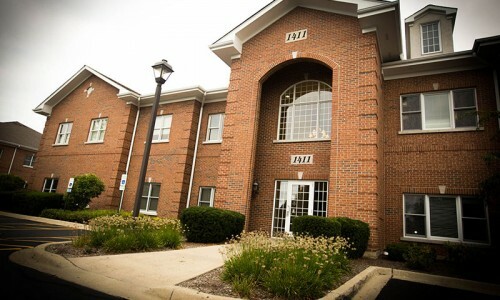 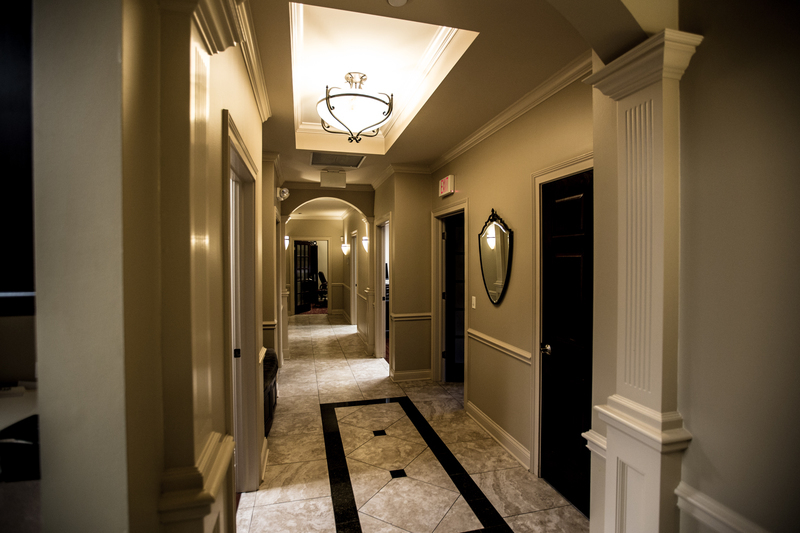 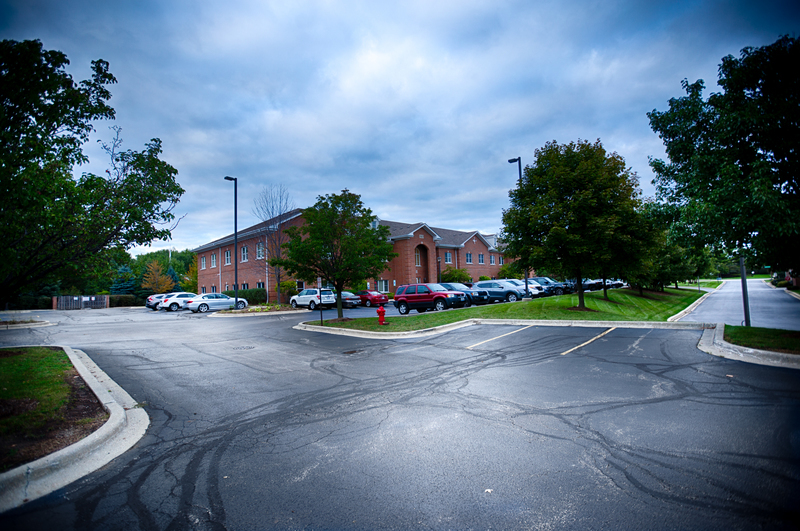 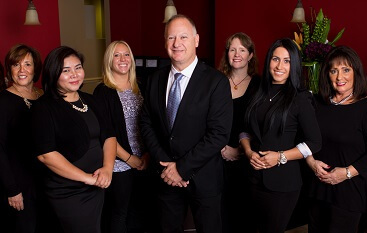 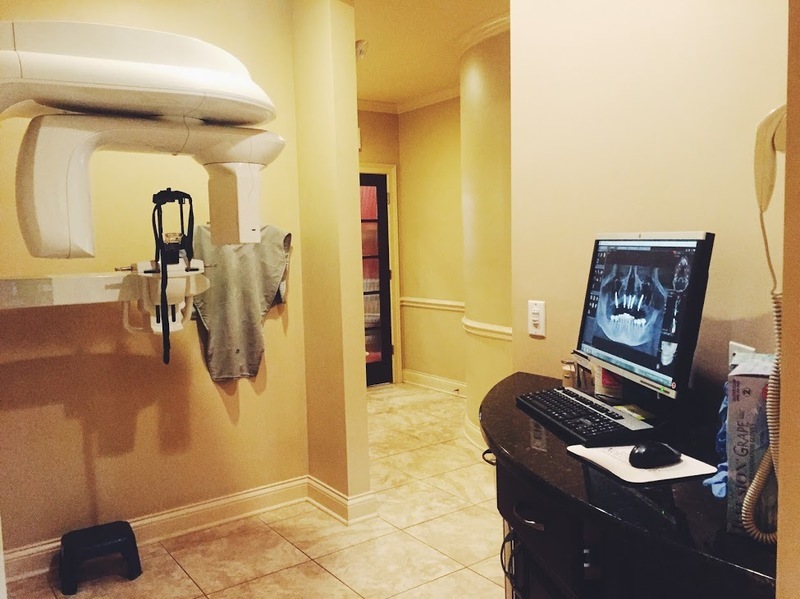 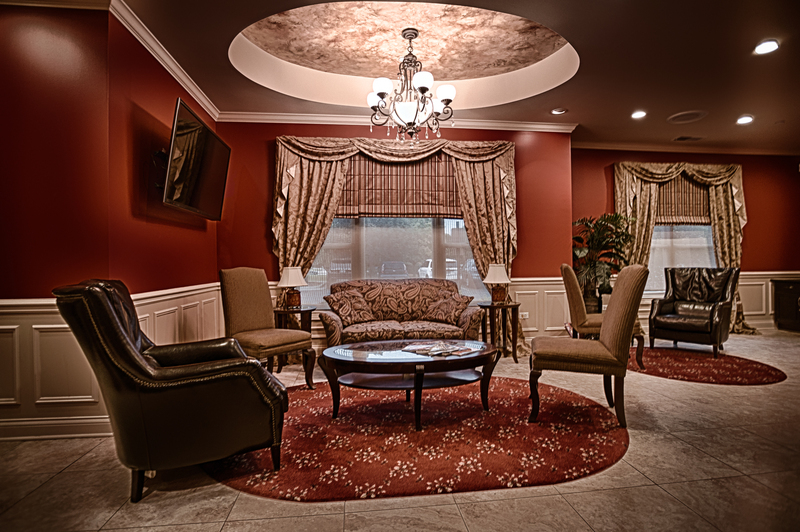 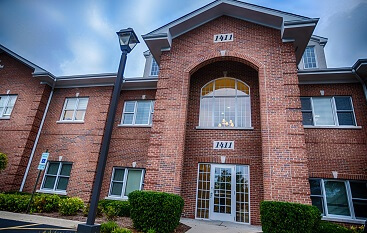 You’ll be amazed by the comfort and beauty of our Buffalo Grove office. 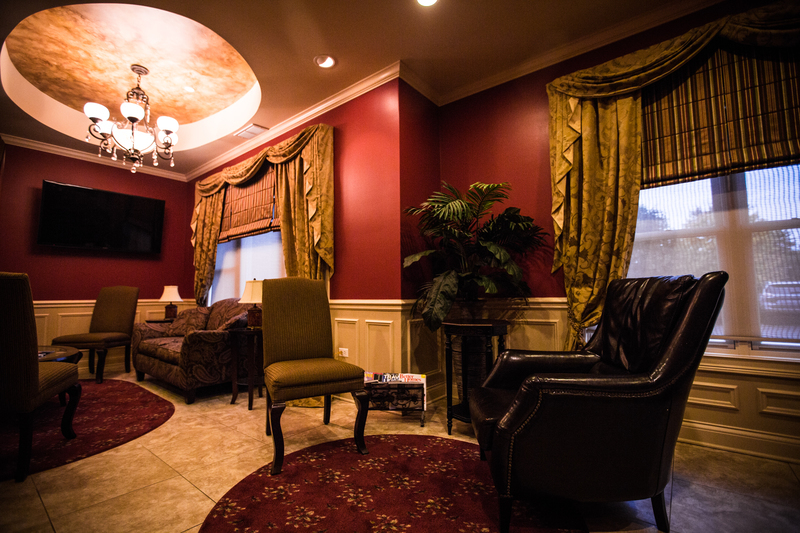 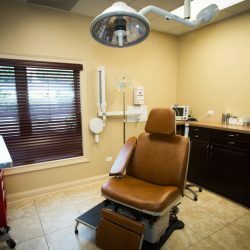 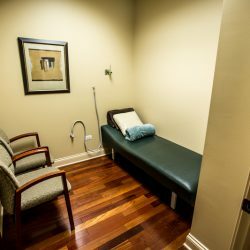 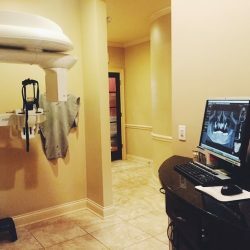 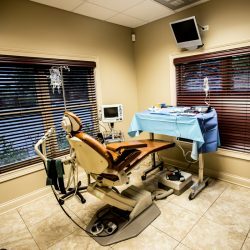 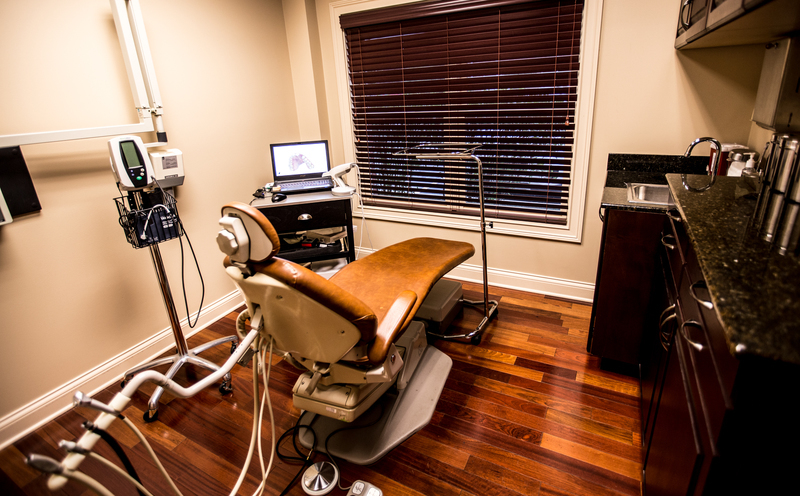 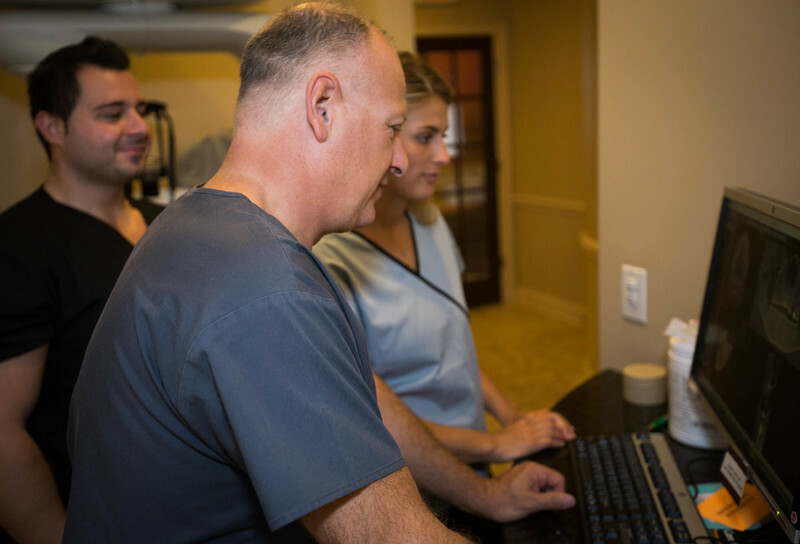 You won’t feel like you’re in an oral surgeon office while you’re in the waiting area with our beautiful wooden floors, comfortable chairs and couches, and other decor to help you feel relaxed during your visit. 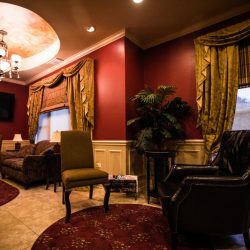 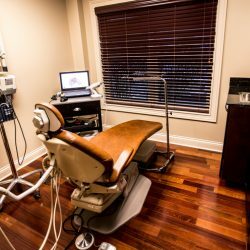 Once you leave the waiting room, you’ll be taken back to have your dental work done in chairs cozy enough to sleep in, with personal televisions mounted on the wall for your viewing pleasure. 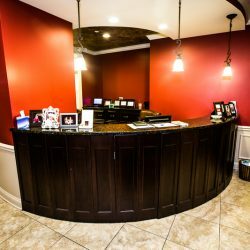 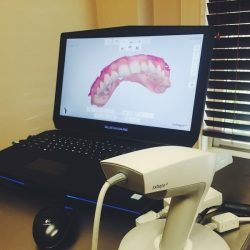 See the preview of the relaxing and wonderful experience you will have at our office in the photos below. 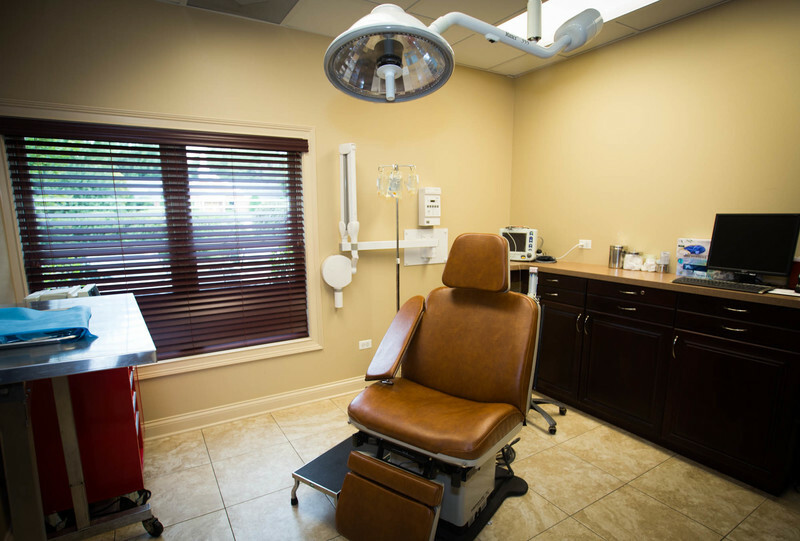 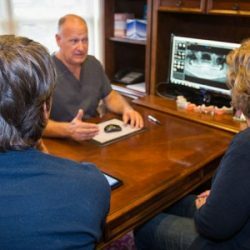 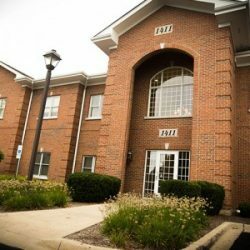 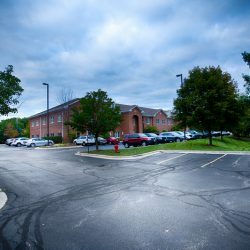 For any further questions regarding our office, or to make an appointment, contact us by calling 847-613-4933 or through our online contact form. 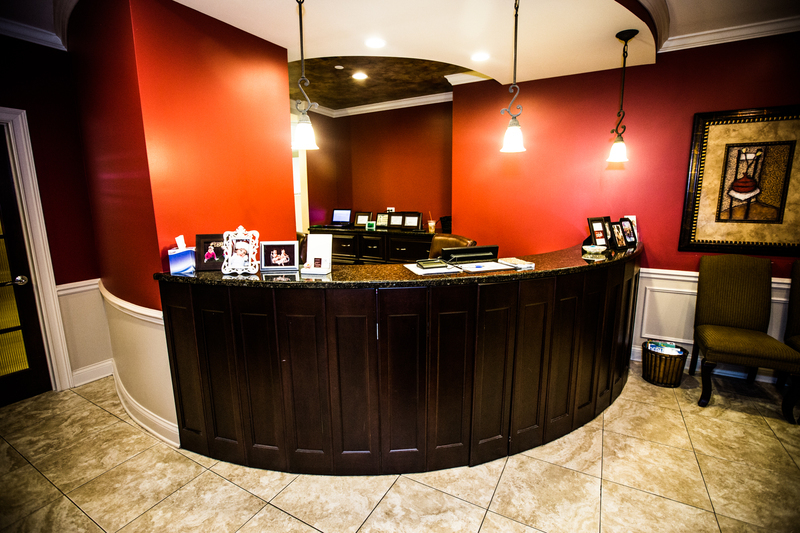 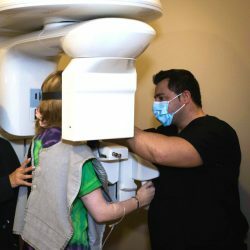 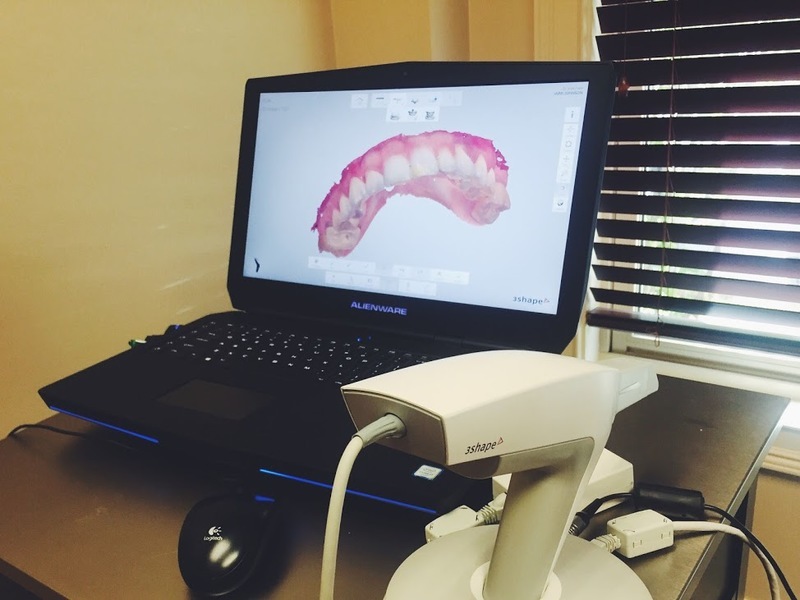 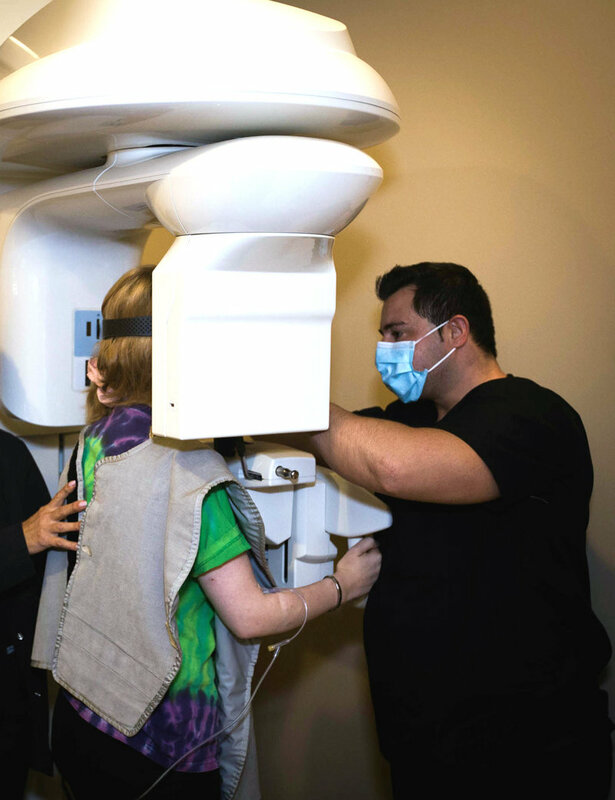 We care about your oral health!